ISGAP-Oxford Summer Institute 2018, Day Three, Jonathan Arkush, "British Jews under Pressure - is there a Future Here"
As part of our ongoing efforts to expand our content offerings, ISGAP is pleased to announce that we are now releasing hundreds of audio podcasts on iTunes and SoundCloud! ISGAP podcasts are recorded at the top universities from around the world including Oxford University, McGill University, The CNRS/Sorbonne Paris, La Sapienza University Rome, Columbia University Law School, The Hoover Institution, Stanford University, Yale University and many more now available online. 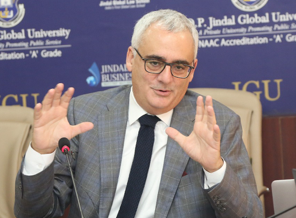 Listen to lectures from the ISGAP seminar series, international conferences and symposia, featuring the worlds leading scholars, intellectuals, and policy experts. 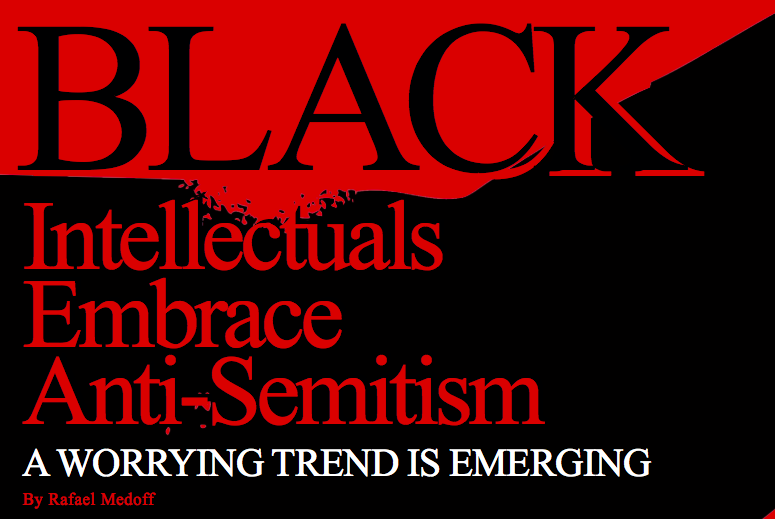 dedicated to the academic study of antisemitism. 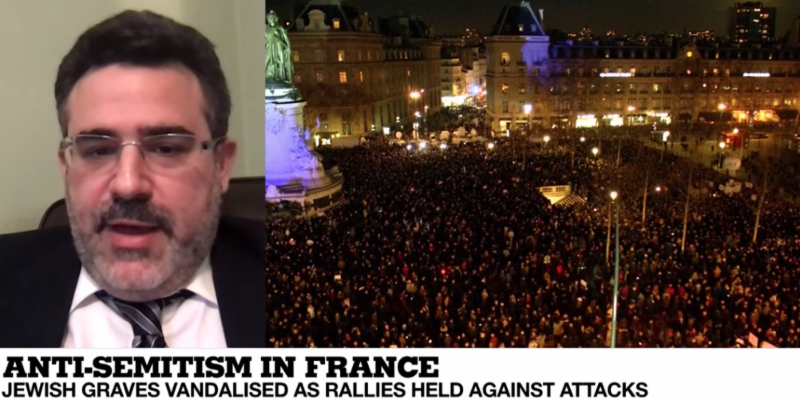 The Jews and Israel are surrounded by verbal, written and violently genocidal enemies. Who is our Moses, our Aaron, our Miriam? Who has God appointed to lead us to safety? We find ourselves in a new kind of Egypt—one in which the Jews and Israel are surrounded and inundated 24/7 by thousands of accusations, disruptions, protests, curses, boycotts, genocidal threats—and by exploding bombs, fire-kites, stones, knives, and car ramming. 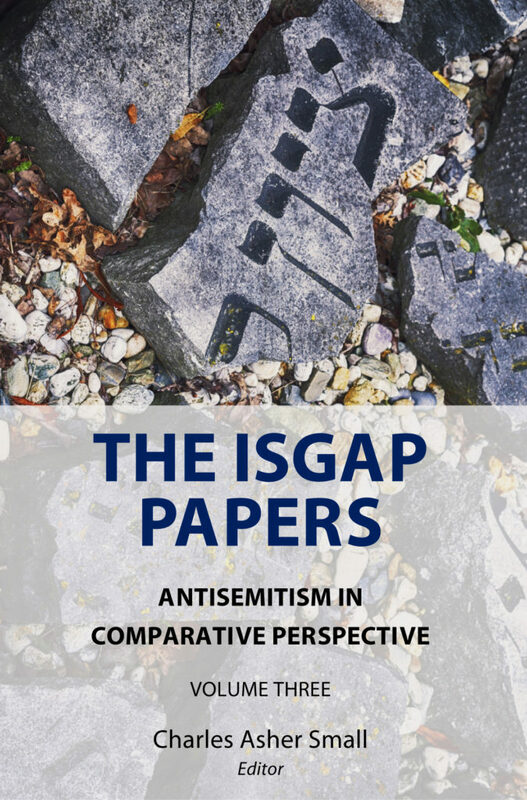 The ISGAP Seminar Series, “Antisemitism in Comparative Perspective,” explores antisemitism in various regional contexts, using an array of approaches within a comprehensive, interdisciplinary framework. In this series, eminent scholars and researchers are invited to present the results of their research in an informal scholarly setting. ISGAP Research Papers reflect the broad range of academic activities associated with ISGAP, its faculty, and scholars associated with our mandate. ISGAP Books includes several volumes containing a selection of papers published by the Yale Initiative for the Interdisciplinary Study of Antisemitism, including several presented at the “Global Antisemitism: A Crisis of Modernity” conference organized by YIISA/ISGAP at Yale University in August 2010. The ISGAP Summer Institute is a two week intensive, workshop-based program aimed at developing curricula for courses on antisemitism. The institute is held at Hertford College, University of Oxford. Under the guidance of leading international scholars, participants will develop syllabi for courses in the critical interdisciplinary study of antisemitism. After completing the program, participants will teach these courses at their home institutions.